It’s a showdown — pun intended. With every high-profile misstep by MoviePass, Sinemia counters with a small update that takes advantage of their larger competitor’s struggles. All Sinemia has to do is have a response — any response — and the media’s obsession with the ups and downs of MoviePass will ultimately mention the smaller company’s name by default. Sinemia doesn’t even have to have much of a marketing budget as they ride the tialwinds of MoviePass’ poor decisions as their stock tumbles. The new Sinemia plan tier doesn’t allow for any premium screenings (IMAX, 3D) but that’s the only similar downside to MoviePass. Their $9.99 plan doesn’t restrict or rotate movies one can see as MoviePass does, and theu offer the ability to buy advanced tickets. 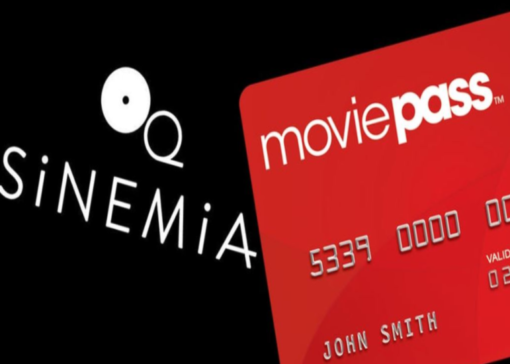 This new pricing “MoviePass” pricing plan comes on the heels of their referral program they announced two weeks ago or so – another shot at enticing MoviePass subscribers to sign up for Sinemia.